Born in Jacksonville, Ed graduated from the University of Florida (B.A.) and Emory University (J.D.). 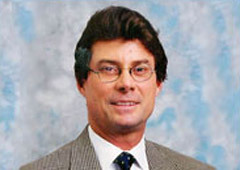 He is a member of The Florida Bar, Jacksonville Bar Association; Florida Justice Association; American Association for Justice; and State Bar of Georgia.